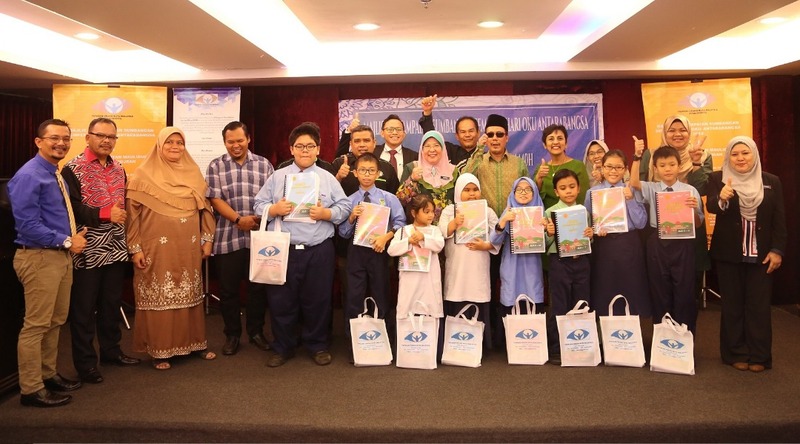 Ms. Nirmalah Thurai, Executive Director of Group Corporate Affairs, Nestlé Malaysia said, “We are deeply committed to making a positive difference in the lives of those in need. 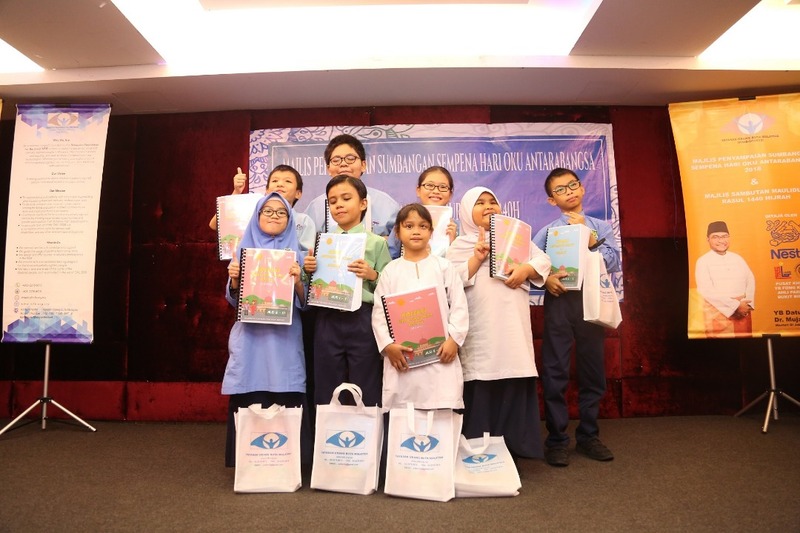 As a company which supports an inclusive and diverse culture, we firmly believe that everyone should be given equal opportunities to read and write, including members of the blind community. According to En. 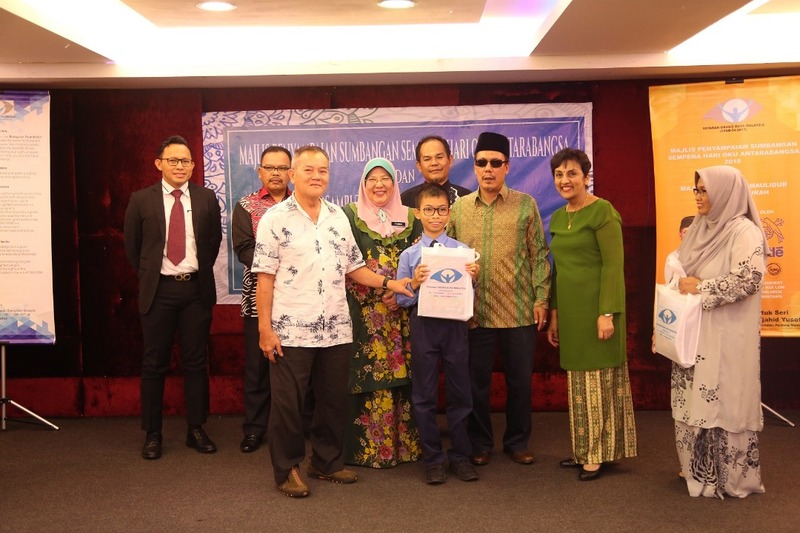 Silatul Rahim Dahman, Chief Executive Officer and Co-Founder of MFB, “We would like to thank Nestlé Malaysia for their generous contribution and staunch support for the blind community over the years. bagus tul bila sykt korporat turun padang utk membantu golongan OKU. done follow your blog. no 507. TQ.